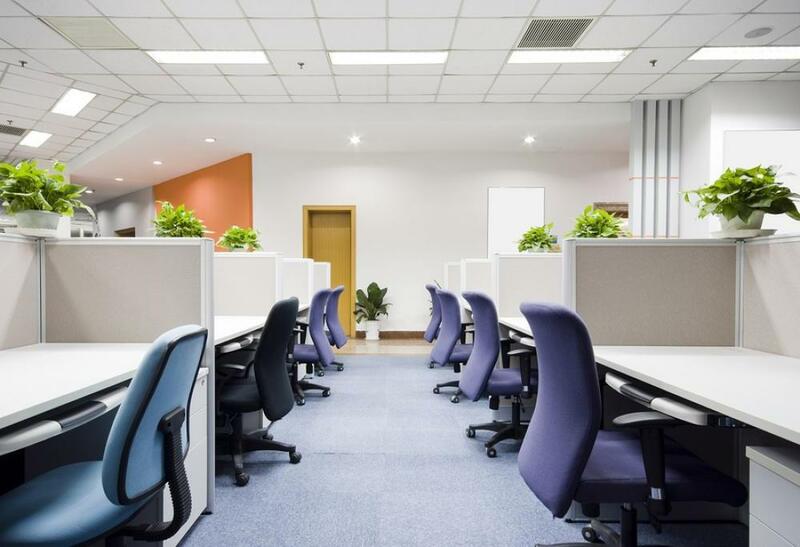 Just look at the gorgeousness of a commercial Office Space in Gurgaon that is considered both stunning and phenomenally functional. 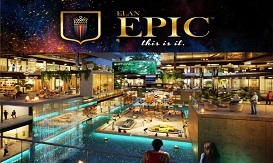 Yes, we are talking about the mighty Elan Epic sector 70 Gurgaon. 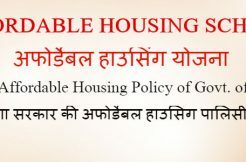 More importantly, it is located in one of the best places in Gurgaon in which it consists of southern peripheral road, connectivity to Sohna road and a huge 70 meters golf course road. With this amazing commercial property, there are many amazing amenities such as 24/7 fire safety system, unlimited power backup, and water supply, wi-fi enabled complex, air conditioning and much more. 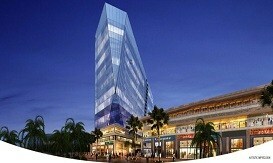 It is surrounded by one of the finest high profile residencies. 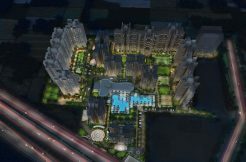 What to say about this sensational JMS Marine Square, Sector-102!!! There are not enough words to describe this ravishing JMS Marine Square. In short, just watch and admire its spectacular infrastructure. 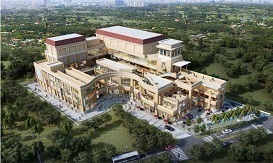 This commercial Office Space for sale in Gurgaon adored for everything, be it prodigious safety, beautiful infrastructure, extravagant shopping malls, and retail shops. This tremendous commercial property is spread over a span of 2 acres with 6 floors and 1 tower. It resides near one of the finest residencies, 24/7 security with guards and CCTV surveillance. It has untroublesome connectivity to Dwarka expressway, old Gurgaon. It has 30 minutes drive to IGI airport, and 15 minutes drive from Gurgaon is one of its greatest strengths. 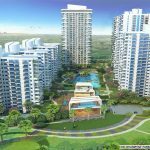 M3M corner walk is a beautiful project which is located in one of the greatest locations in the whole of the Gurgaon that is the golf-course extension, sec-74. 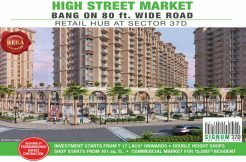 This amazing m3m will take care of all the important commercials such as commercial office space in Gurgaon, retail shops, shopping malls, and the list goes on and on. This comes with tremendous benefits such as safety, convenience, and profitability. 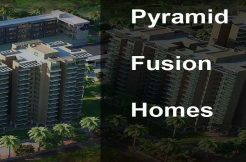 It’s a gorgeous project location which is close to different parts of the Gurgaon and Delhi, such as it is located near the legendary southern peripheral road, Dwarka expressway to name a few. 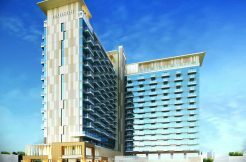 Whomsoever is investing in this stunning project whether for business purpose or for investment point of view, it will be one cracker of a deal.